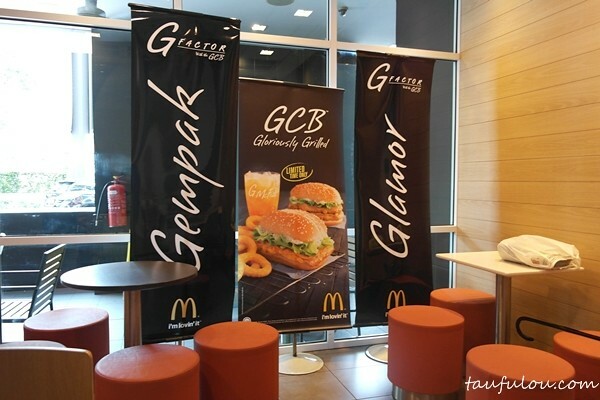 McDonald’s GCB™ Returns With More G! Dining in fast food chain restaurant is one of a very common thing world wide. Well, McDonalds is a pretty well known world wide and its very different food menu in most of the countries. One thing good about McD in Malaysia that they often come up with a very seasonal product for us to enjoy. One of the latest set to be release to us since 26th September is GCB Set. 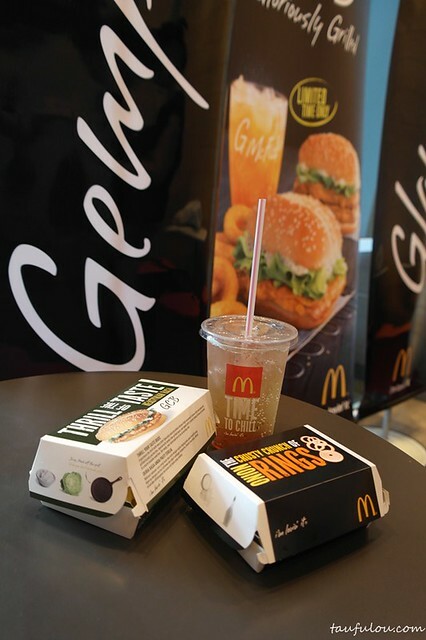 I was lucky to be invited to try out #first2eatGCB last week. The set comes with Onion Rings and the G McFizz and of course the burger itself. As for the drink I find it a bit too sweet for me and guess what, its infuse with orange & chocolate flavour. 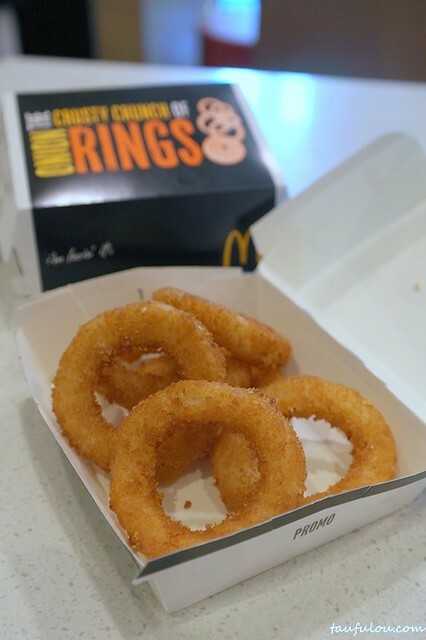 To my surprise, they prepare the fried onion rings perfectly as its crips from outside and its a pretty big ring too. Finished the box within a minute and grab another box. I ended up having 3 box in total. Then I dIY myself as I did order nuggets and tried dipping it with BBQ sauce and it turns out to be the best combination. Just wish that they do give out a pack of BBQ sauce with this ring to make a perfect combo. Remark: do eat it while its still hot/warm. Once its cold, it does not taste as good as it is. For take away eat it while you are in the car. As for the burger under McD, I am not really a big fan of their chicken range, as alternative I always opted for their Fillet ‘o Fish. As for this round its pretty exceptional. 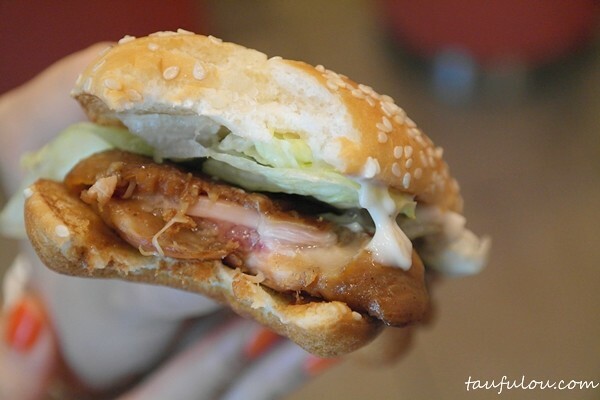 This burger serve with chicken thigh that grilled to perfection, paired with groovy char-grilled sauce. Its pretty good stuff and I am sure going back for a few more rounds before its off menu again. 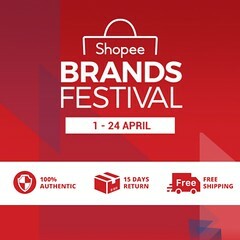 This is a limited edition set, therefore its also available in limited time & outlets only.